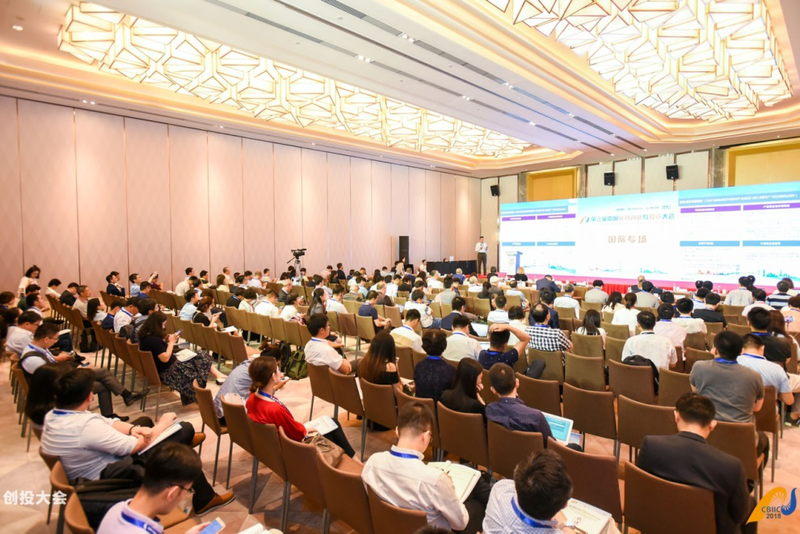 On the afternoon of September 19, the international roadshow hosted by China Pharmaceutical Innovation and Research Development Association (PhIRDA) was successfully held at the 2018 China BioMed Innovation and Investment Conference (2018 CBIIC). 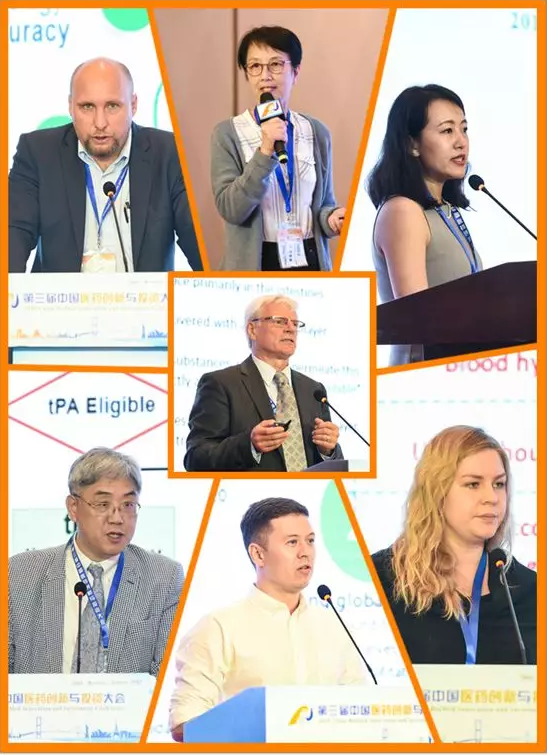 Eight innovative pharmaceutical projects from the United States, the Netherlands, Germany, Russia and South Korea were presented at the roadshow. Dr. Jacqueline LUI, President of Eagle IP Group, and Professor Matthias Hentze, Director of European Molecular Biology Laboratory (EMBL) were invited to make keynote speeches in this event as well. Introduced by moderator Sunny LIANG, Life Science and Health Officer of Embassy of the Kingdom of the Netherlands, speakers from innovative pharmaceutical enterprises delivered roadshow speeches. In the opening keynote speech, Dr. Jacqueline LUI offered her personal experience on intellectual property protection, to help investors understand more about the role of patent protection in enterprise financing and listing, and the strategy to apply it into practice as well. Project from Immunomic Therapeutics Inc (ITI) attracted great attention from audience at the beginning of the roadshow. According to Ms. Athanasia Anagonostou and Dr. Su Yan, the cell immunotherapy has entered Phase 2 trial in the United States, focusing on EBV, HBV, HPV induced tumor and GBM (brain cancer) and other anti-cancer products and immunotherapy. 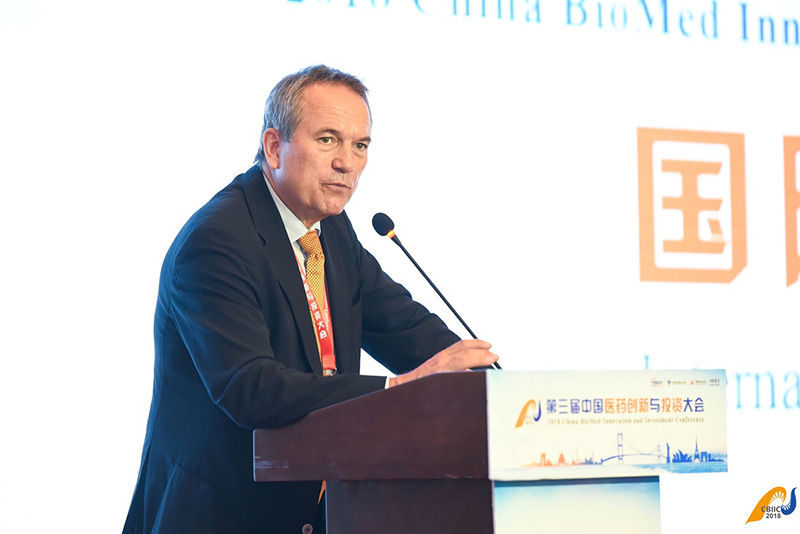 Besides, Professor Matthias Hentze, director of the European molecular biology laboratory (EMBL) was invited to make a keynote speech in this session. Prof. Hentze serves on many international scientific committees and editorial boards, including European Molecular Biology Organization (EMBO), the German Academy of Sciences Leopoldina, and the Victor Chang Cardiac Research Institute in Sydney (Australia). His research contributions have been recognized widely, including over 10 international famous awards and 200 globally published academic papers. Prof. Hentze’s excellent report ‘Looking Ahead: Trends, Challenges and Opportunities in the Molecular Life Sciences’ made the roadshow to a climax. He not only gave detailed the overview and vision of the eEMBL, but also presented new therapies for molecular biology, which aroused great interest from audiences. For the innovative drug project from Germany, it is the first time to debut at the international roadshow of CBIIC. Georg Gdynia, Founder & CEO introduced how to use their test kits for detection of anaerobic cell growth and immunomodulatory drug candidates. Wolfgang Schoenfeld, CEO and CSO of SolMic Research GmbH exhibited their innovative health nutrition products developed by original nanosphere technology. LI Min, director of the German cancer research center, introduced an innovative anti-cancer treatments with natural compounds from traditional Chinese medicines. Other inspiring roadshow speeches delivered by Torrey Pines Investment, Cardio System Pharma, IMAP Netherlands and BL&H USA LLC about their innovative products and research results also attracted many investment institutions and innovative companies. Innovative pharmaceutical projects presented in International Roadshow come from five countries, breaking the record of participating countries in international roadshows in CBIIC. In this session, roadshow speakers and participants could communicate directly and establish close connections.